At the outset the undersigned take immense pleasure in presenting La Richesse a premium villa plots project situated in the East coast road (Kadapakkam) in between Chennai & Pondicherry. La Richesse has been developed as a layout targeting the elite set of people who have an objective of investing in real estate market for a minimum horizon of 4 to 5 years or the ones who prefer to build a villa to spend the weekends in a serene but extremely safer location with nice people around. We have obtained key approvals from Revenue department that confirms no acquisition, Nil Puramboke, Non-flooding area, Layout not under land ceiling act etc., & clearance from the Town Panchayat president thus making the plots truly Residential plots. 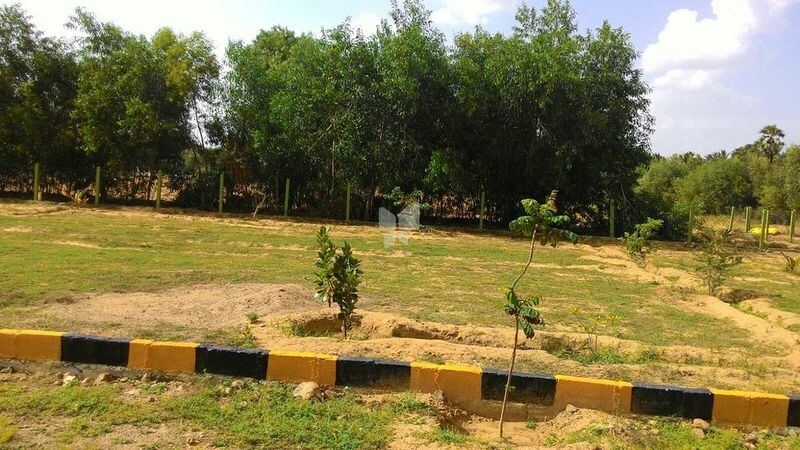 Fully fenced layout with Approvals 30 & 24 feet wide road Nil Maintenance charges for one year Water, EB for Layout Maintenance Combination of 6trees for each plot Viz., Mango, Coconut, Guava, Pomegranate, Amla, Water Apple, Chikku, Jack Fruit, etc. 24 Hours Security Provision for Clubhouse / Recreation center Well Planned Children Play area Just 700 meters from ECR Demarcation of plots with pillar stones and hollow blocks.